Want to make a change, but don’t know where to start? Need an extra hand to get going? Nervous about making a big leap in your life or work? Join leadership expert, coach, author and Duke alum, Sanyin Siang, in this short and highly interactive course exclusively for Duke alumni. Launch with Sanyin explores how we move forward and change from our status quo, and provides a reflective space for you in finding your keys to a successful change- your launch. Let’s launch together! Launch with Sanyin is a highly interactive five-week course designed to take you from idea to execution. Each week, we will explore a different point on the launch path using video interviews with experts, reflective exercises, and group conversations. This class is designed for participants looking to stay ahead of change. Whether you are starting a new career, a new project, or a new phase in life, Launch with Sanyin provides a platform for you to manage your approach to change, a touchstone to get feedback and gives you accountability along your launch journey. Come willing to engage in discussion and share your expertise. With your cohort you will learn from both Sanyin and through the successes and challenges of others. While there is plenty of information out there for pursuing a new career, renovation, startup, or any number of things you are thinking about launching, this course takes a different approach. Rather than pursuing goals or end products, this course is about providing the time and safe space to think about the BIGGER end goal –feeling more fulfilled by the change you hope to make. It’s about the process. 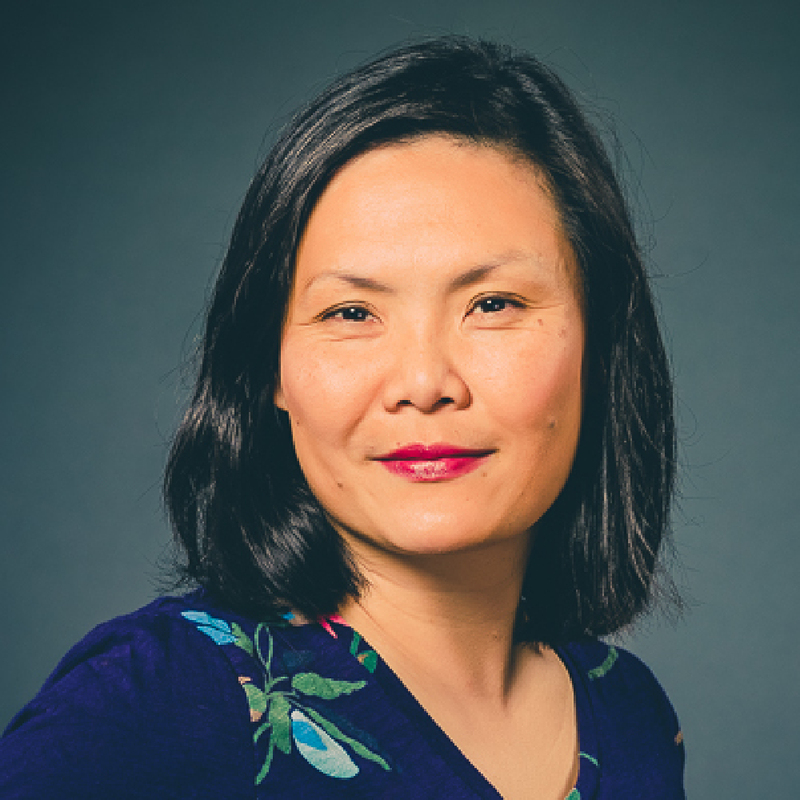 In the course, Sanyin guides you through a coaching framework to help you in your own launch process and creates space through conversation to build your “tribe”- a group of people who can support you, provide feedback and maybe even help you along the way. Each participant is seen as both a launcher and tribe member. Like Sanyin’s book (The Launch Book), we’ve broken the course into chapters. In the first chapter, we will explore “Being You.” The main question we ask in any launch is, “Is this me?” because if the change you’re about to make does not align with what you value and believe, then it might not be as successful as you hope. In the second chapter, we will discuss the importance of and strategy behind building your “tribe”- the support network that keeps you true in your launch. In chapter three, we will imagine and envision the possible by asking “What if I could…?” In our last chapter together, we will survey the ground work for the Next Play and prepare for what will take you to the next chapter in your launch project.